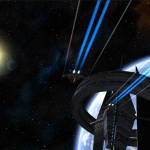 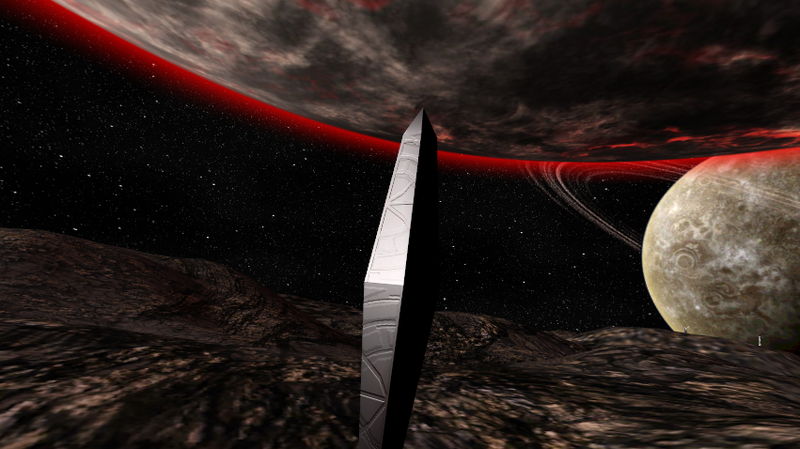 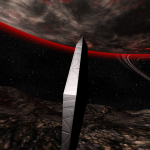 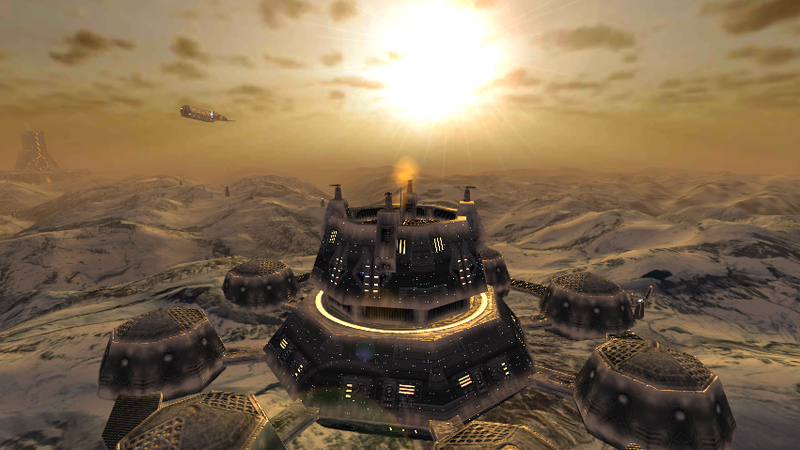 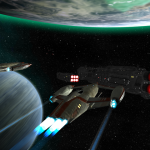 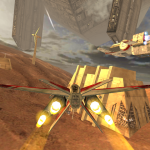 Edge Of Oblivion: Alpha Squadron 2 – Martian Monkey – Apps and Games for IOS and Android. 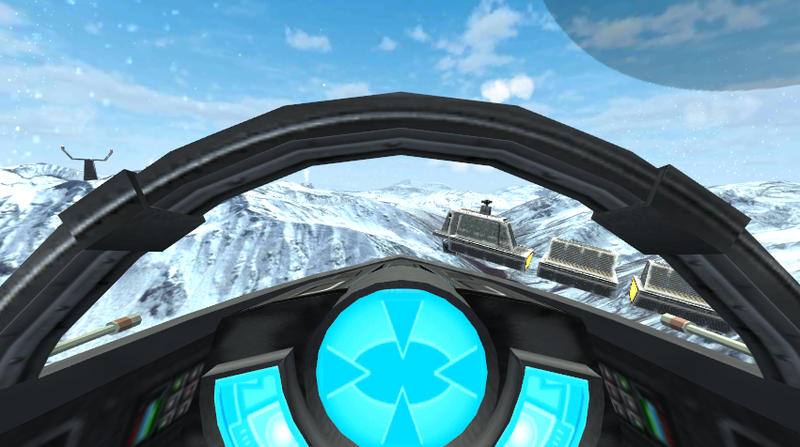 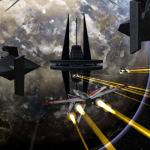 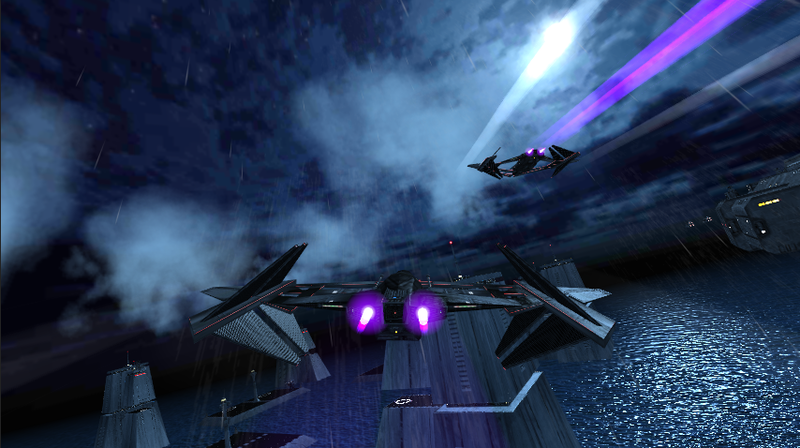 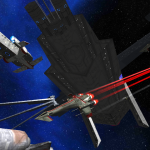 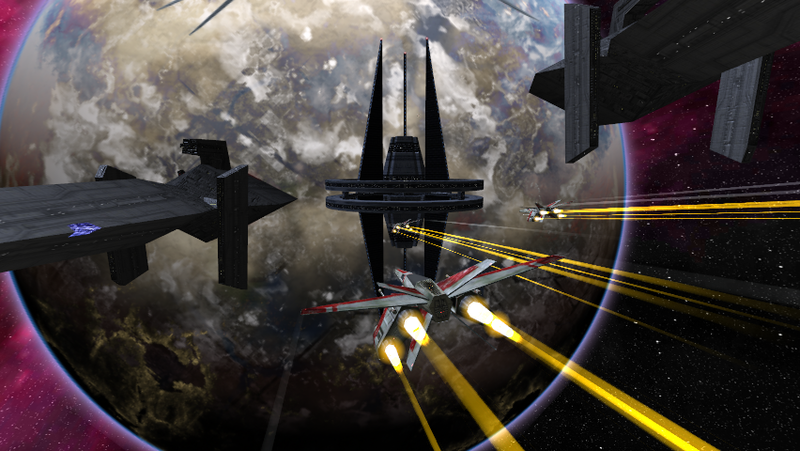 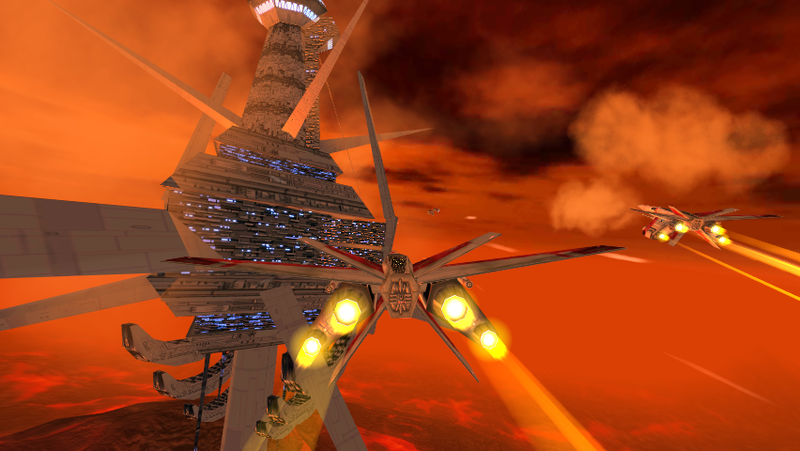 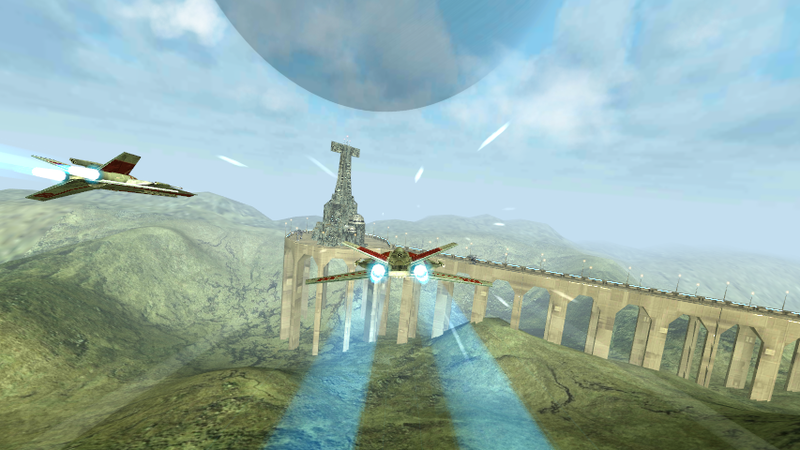 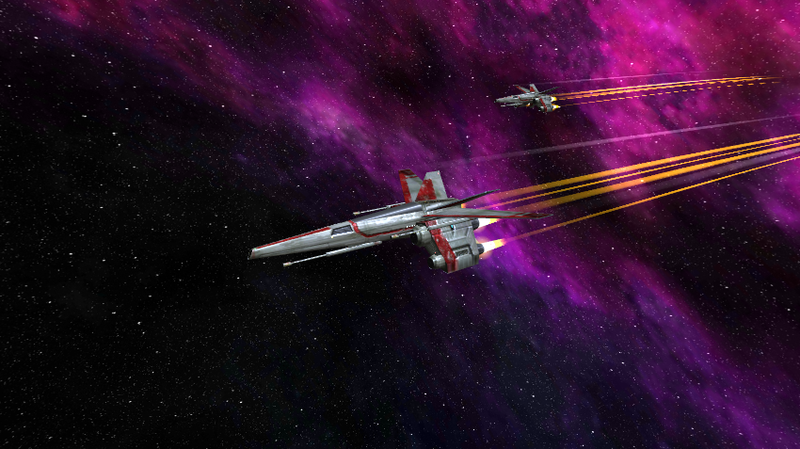 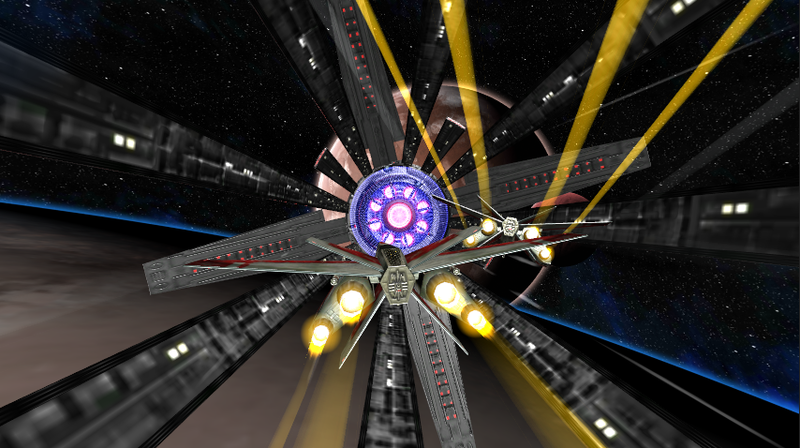 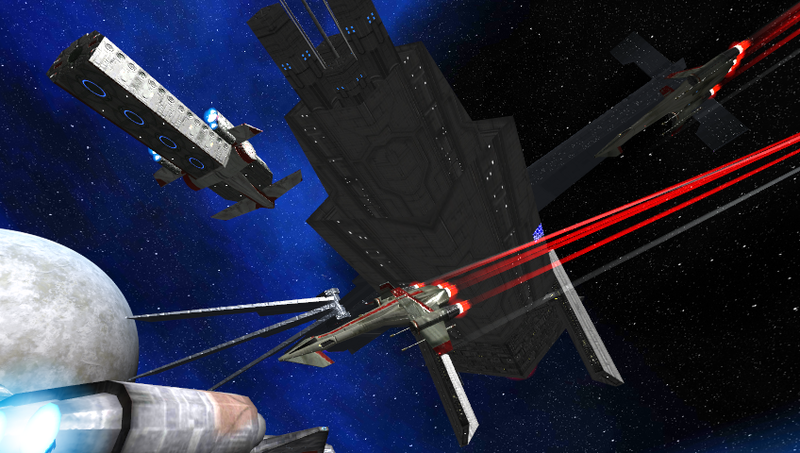 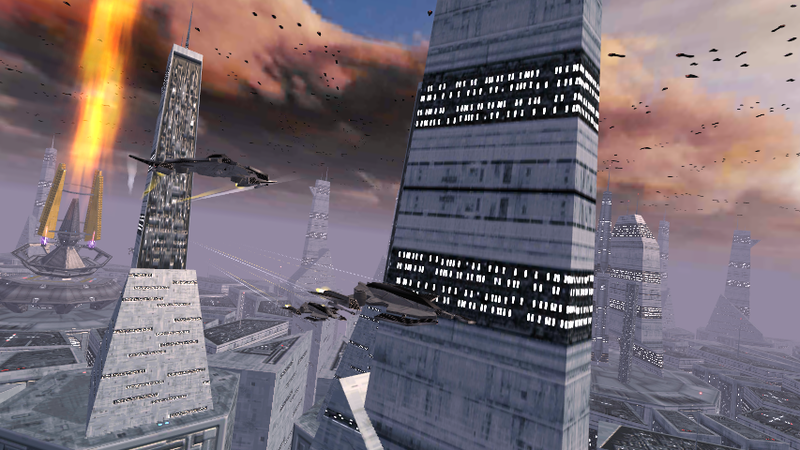 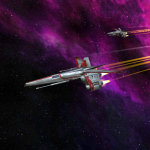 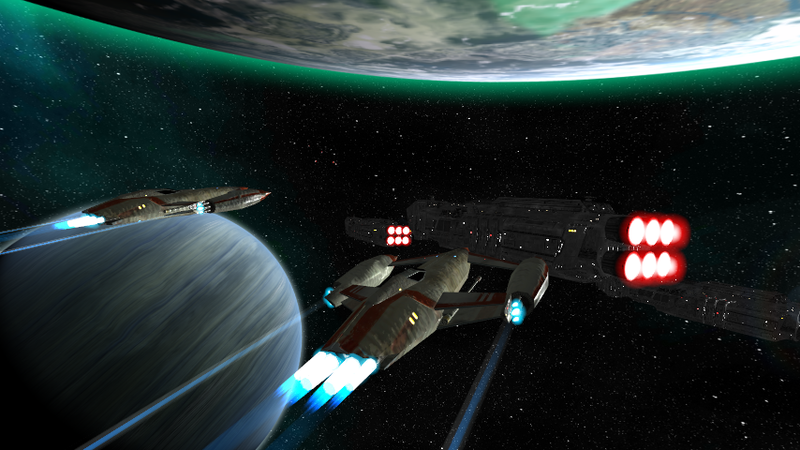 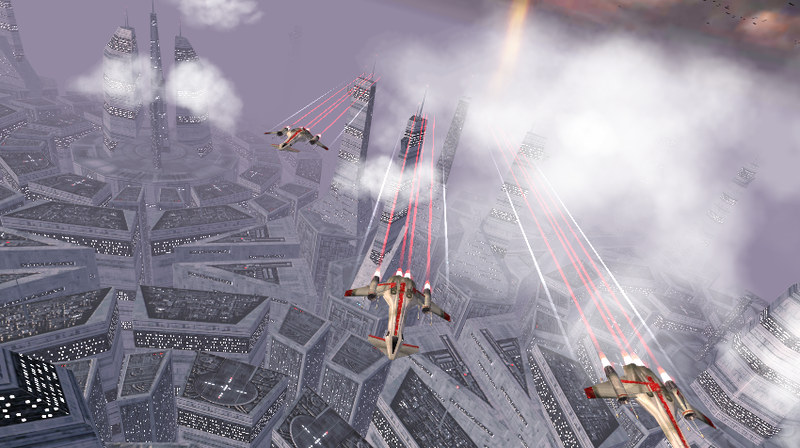 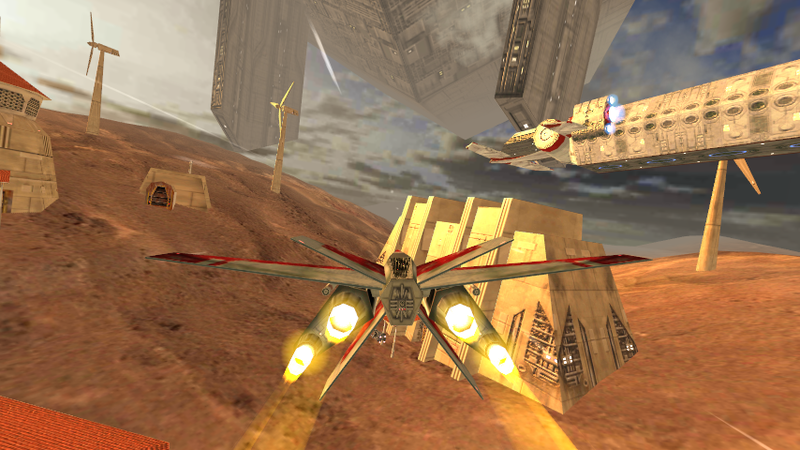 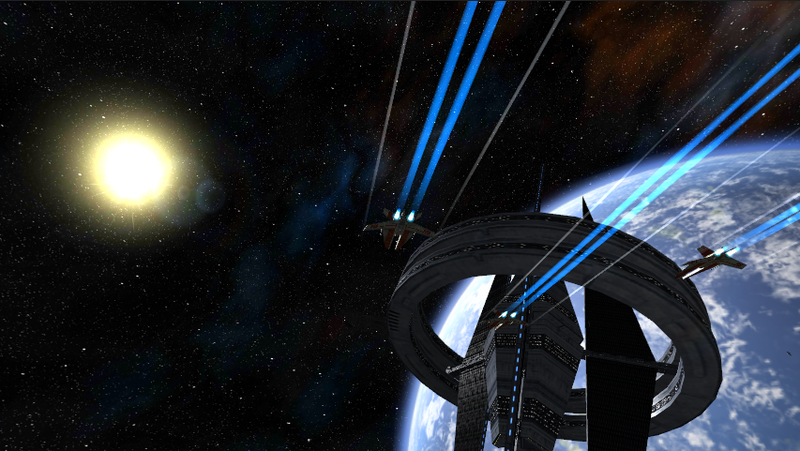 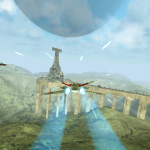 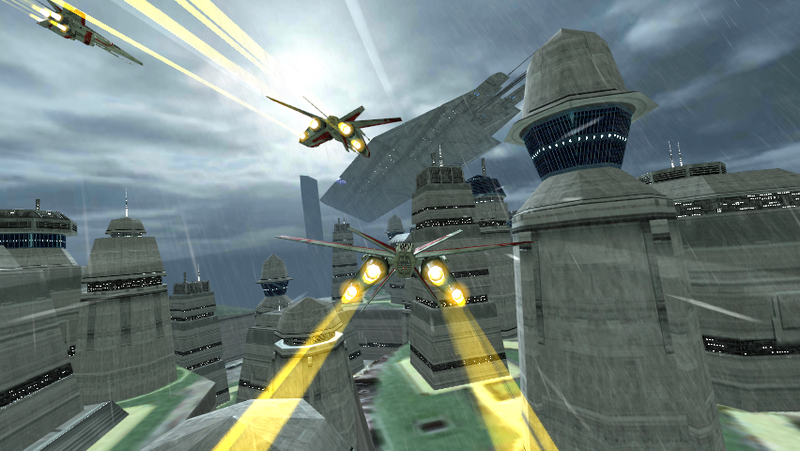 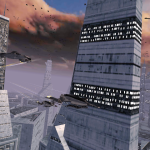 Edge Of Oblivion: Alpha Squadron 2 is a new arcade-style flight action video game developed by Martian Monkey Games. 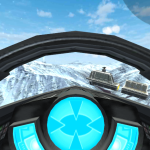 It has been released on IOS and Google PLAY. 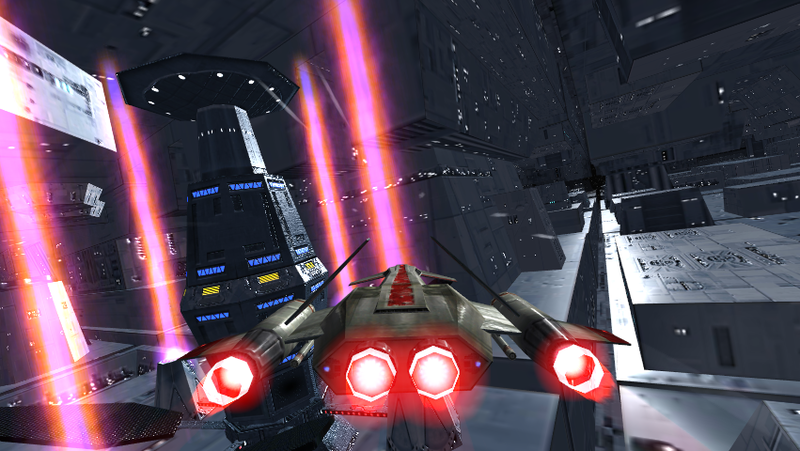 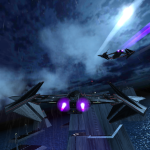 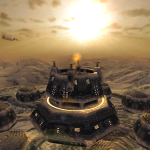 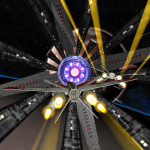 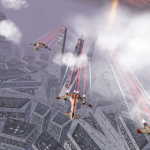 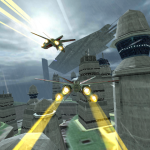 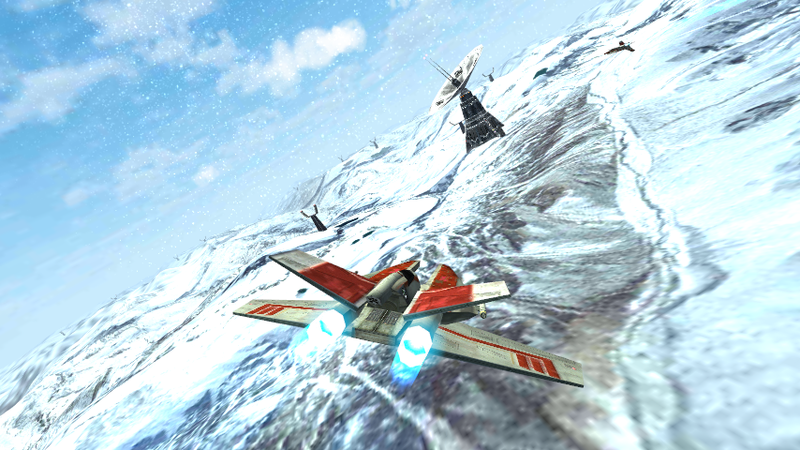 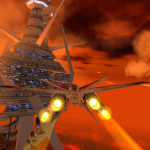 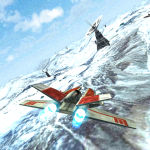 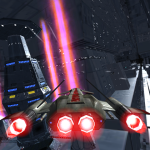 The game features retro inspired space and atmospheric combat in the tradition of the STAR WARS™: ROGUE SQUADRON 3D series of games and includes two tours of duty and over 80 missions.